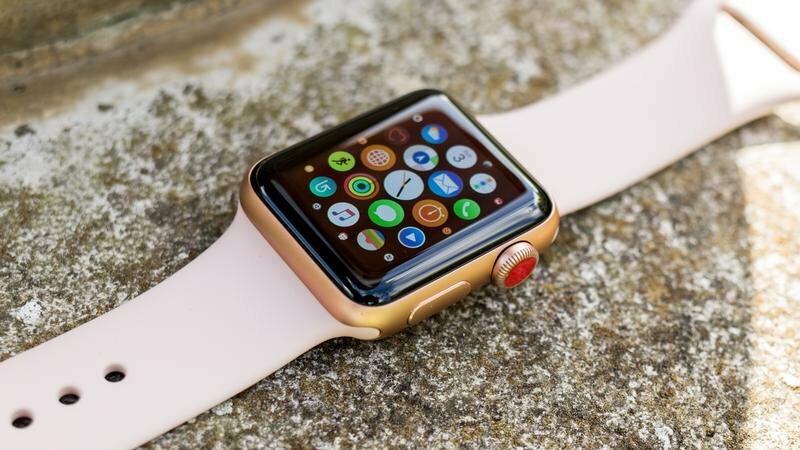 With each generation, the Apple Watch's purpose has seemed to shift. 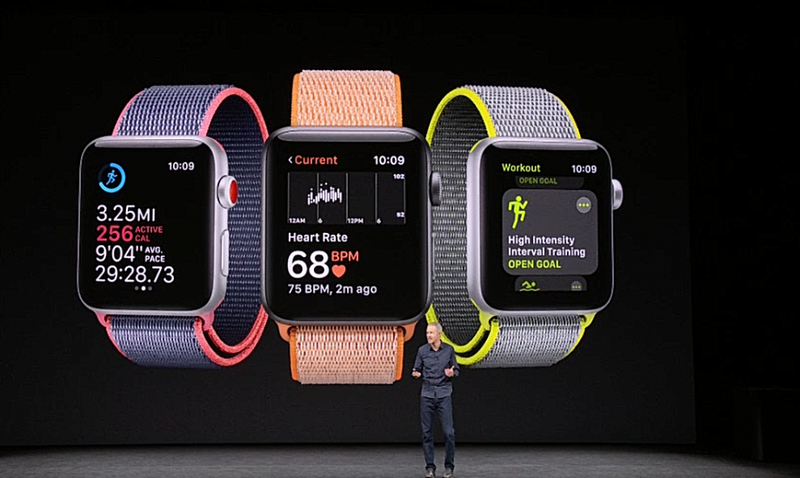 The first one demonstrated what Apple thought a wearable should be, and the second tried to be the perfect workout companion. 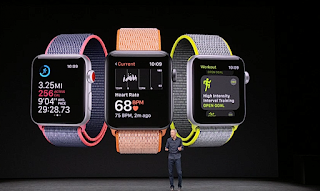 When it came time to build the Series 3, though, Apple took everything it got right with the fitness-friendly Series 2, polished it up, and threw an LTE radio inside. It is the time now for you to upgrade your Apple Watch 1 to Apple Watch 3? Read the detail review here. . . .